Looking forward to hunting season? Did you know your homeowners policy excludes bodily injury to someone when you intended to harm them? 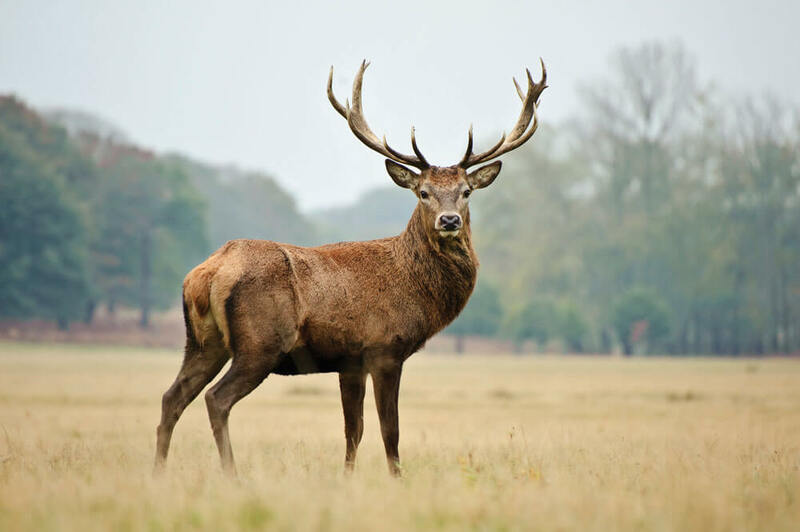 If a deer and its relatives could sue, that might be a problem for the hunter in your family. Of course, if animal rights activists had their way, deer would have a standing in court proceedings. But since they cannot sue, you do not need coverage for shooting deer. However, you do need coverage for hunting accidents that cause injury to people or damage to their property. So now the question is: How high are your limits? You may need an umbrella or excess policy to get the amount of limits that will satisfy your tolerance for risk. Be sure to review your limits with our agency before you load your rifle. If your interest is providing land for others to use for recreational activities, such as hunting, New Jersey has a landowner’s immunity statute (Civil and Criminal Justice Law Section 2A:42A) that relieves an owner of premises from liability for personal injuries and property damage arising from recreational activities on their land. The public’s need for recreational land has outpaced the ability of local, state and federal governments to provide such areas. As a result, states have encouraged owners of large acreages of land to provide public use. Call us today to discuss your limits.